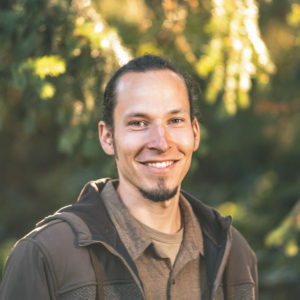 Evan Sylliaasen is an artisan incense crafter, aromatherapist, herbalist, and the founder of Higher Mind Incense and The Northwest School of Aromatic Medicine. His school is one of the only educational institutions that teaches the art of traditional incense crafting and incense as medicine in the Western world. 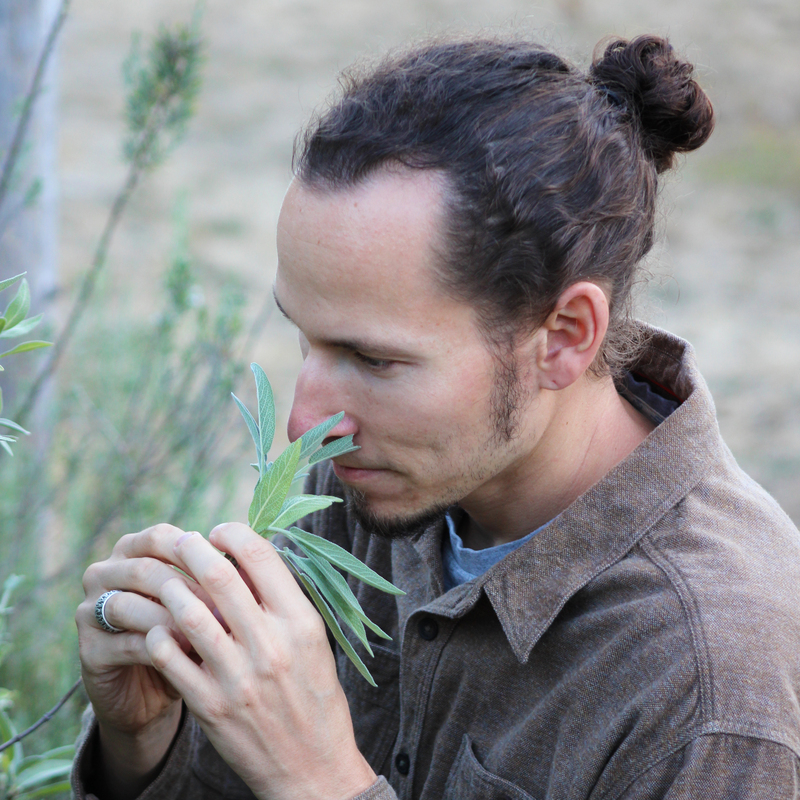 Evan’s unique teachings encompass various fragrant traditions geared towards helping aromatherapists, herbalists, at-home healers, and incense enthusiasts who want to broaden their scope of holistic healing, while receiving the many benefits of working with aromatic plants in their raw form. 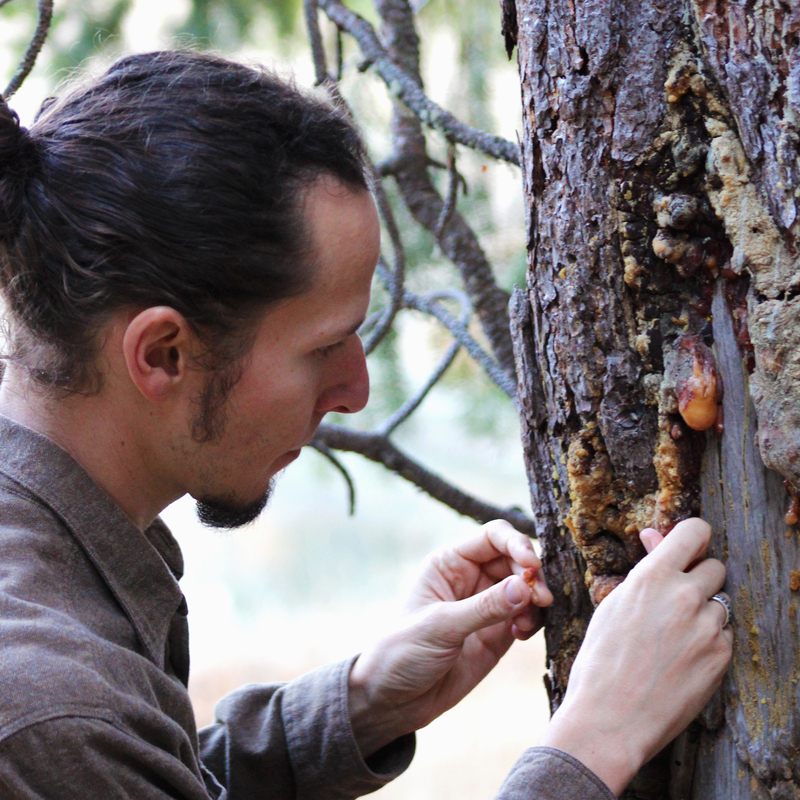 Through his online programs, Evan guides students on experiential journeys through the realms of scent, establishing deeper relationships with plants and their healing power through the sense of smell. Evan believes that the ancient art of incense holds an important key to a healthy and balanced life through the ritual and therapeutic burning of incense. He also believes that walking the path of incense opens up a doorway to profound personal transformation and evolution of consciousness. Evan resides with his fiancee on the Olympic Peninsula of Washington state. He is an avid hiker, outdoorsman, and gardener whose vision is to create an aromatic plant sanctuary, equipped with herb fields to supply his company Higher Mind Incense, and greenhouses for exotic plants. This sanctuary will one day be a place for students to have in-person exploration of local, exotic, and tropical plants.